Lee County Property Appraiser, Kenneth Wilkinson has released the 2018 preliminary taxable value estimates for all of Lee County. In total, the taxable value of real estate properties in Lee County increased approximately 6.1%. This increase is slightly less than the previously forecasted 8.6% increase that was expected by local governments. Following the year-over-year increase, taxable real estate values across Lee County now total $78.5 Billion. 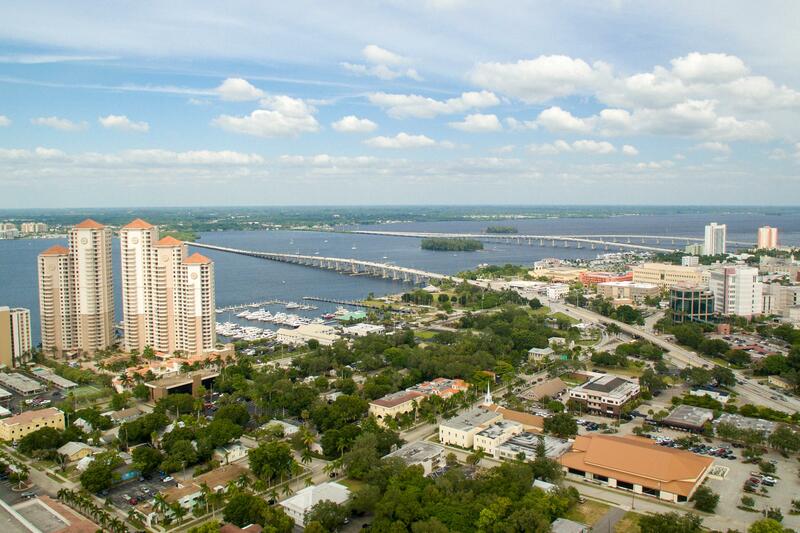 According to an article by the News-Press, Cape Coral and Fort Myers saw the strongest growth with increases of 8.25% and 8.3% respectively. With property values on the rise for most property types, it is important for a qualified property tax professional to review and analyze your properties to ensure that your values are fair and equitable. FirstPointe Advisors, LLC aims to be your dedicated property tax advisor. We strive to provide innovative solutions for your property tax needs to be combined with exceptional client service. Please contact us should you have any questions or would like to discuss how we can help with your property tax process. Follow us on LinkedIn for future updates.